In 1910 Roald Amundsen set off from Oslo toward the North Pole but soon received word that two AmericansFrederick Cook and Robert Pearyeach claimed to have reached the Pole ahead of him. Devastated, Amundsen famously went south. For years Cook and Peary tried to convince the world of their claims. Finally the National Geographic Society endorsed Peary, and the matter seemed settled. In May 1926 an American airman, Richard Byrd, flew north in a three-engine plane, and returned with a log showing that he had flow exactly over the geographical North Pole, becoming the third man to reach that mythical spot. National Geographic again supported the claim. However, it is now obvious that Peary claimed distances he could not possibly have achieved, and it is doubtful that Cooke, who had a history of fraud, ever got even close to the pole. Byrd flew further north than anyone before, but he did not have the fuel to have made the journey he claimedhis log was falsified. Just three days after Byrd’s flight, Amundsen reenters the story on an airship traveling across the pole from Svalbard to Alaska, unknowingly passing directly over the pole, becoming the true first to reach itjust as he had been the first at the South Pole. 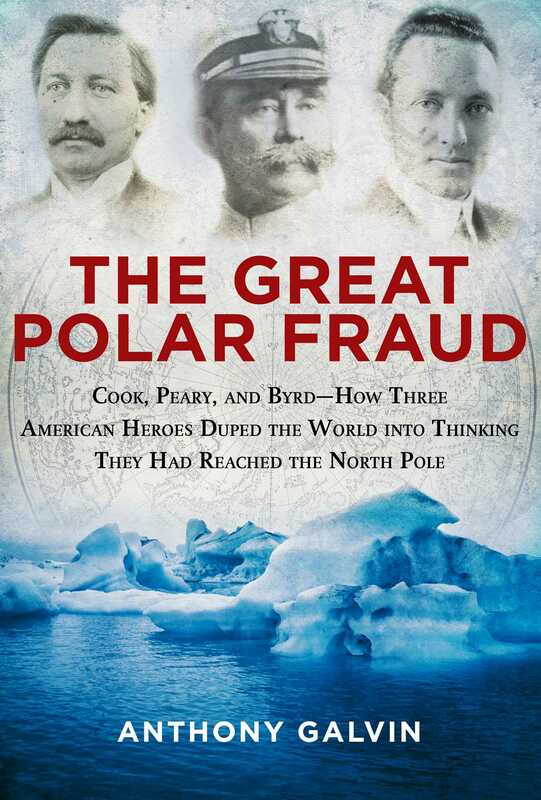 The Great Polar Fraud explores the history of the three men who claimed the pole, their claims, and the subsequent doubts of those claims, effectively rewriting the history of polar exploration and putting Amundsen center stage as the rightful conqueror of both poles.